It seems like such a long time since I won the World Championship in 2010. 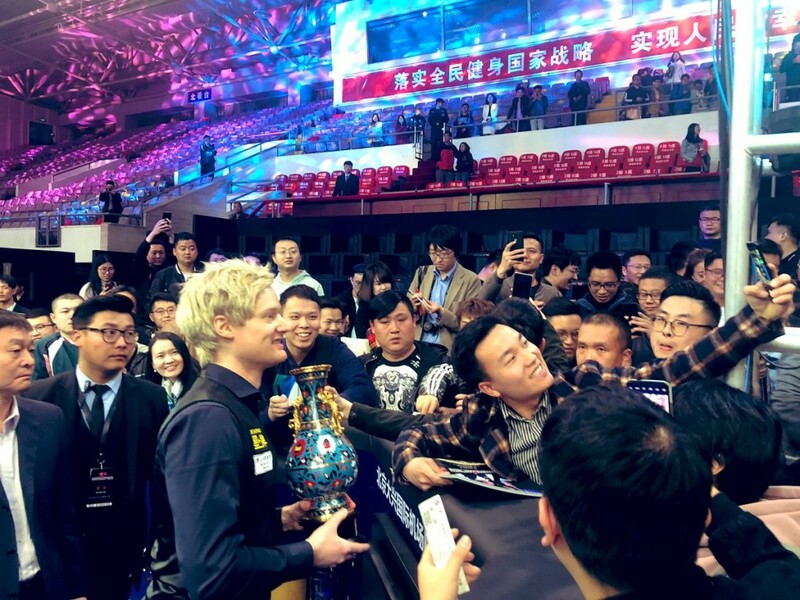 Going into it this year, it is the first time in a while I am just going to go and entertain the crowd and play some attacking snooker that they can enjoy. Hopefully the results will just take care of themselves. In the last few years I have tried to get into the last 16 and the quarters and work my way into the tournament. I have won three ranking events and a massive competition this week, I’m just going to relax and enjoy myself. “I’ve got to learn from this week and think about what happened. Neil played great today and I wasn’t that good. I can still see there are a lot of places with room for improvement. I have to knuckle down, as I could see my game getting better throughout the week.